Refresh and uplift your mood with our blend of natural grapefruit, orange, lemon and bergamot. 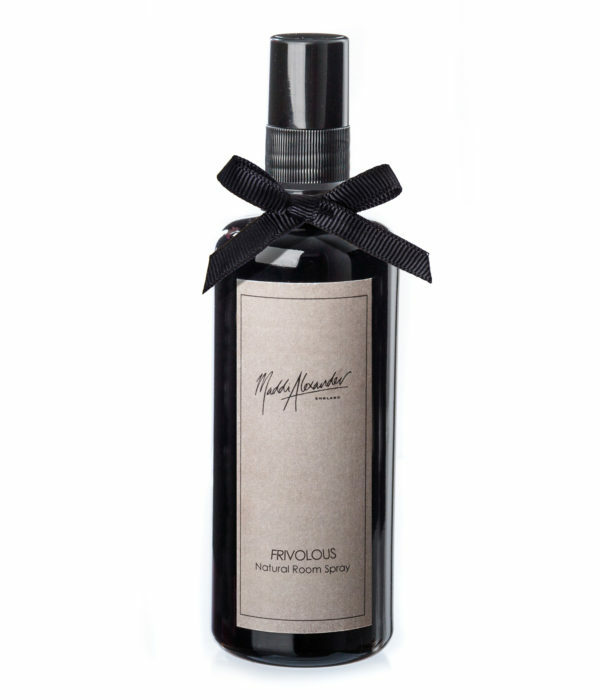 An invigorating and fresh citrus fragrance, Revive is designed to uplift and rebalance. 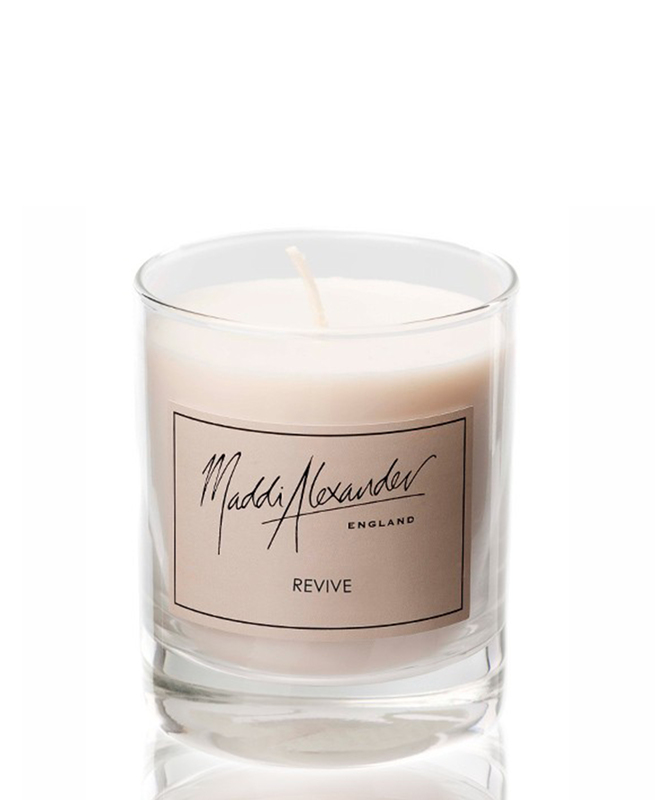 Summery and refreshing, our Revive candles offer the perfect pick me up, any time of day. Made using ethically sourced natural soy wax, our candles burn cooler, longer and cleaner. Combined with natural, organic and fairly traded essential oils and cotton wicks, we have created the purest product. 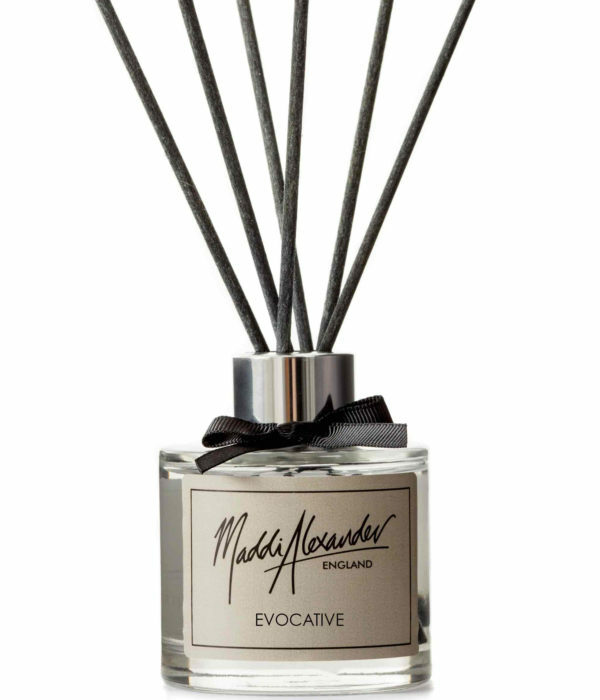 When lighting your Maddi Alexander candle for the first time, always allow to burn for two hours or until the entire surface has become liquid. This will allow wax to pool evenly for the duration of its burn time.